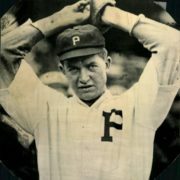 Grover Cleveland Alexander was an icon for his generation of professional baseball players. 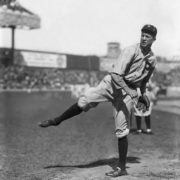 He was a phenomenal pitcher, who established major-league records, many of which still stand today. During World War I he served as an army sergeant in France. 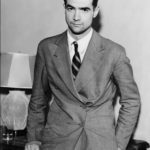 He lived through Prohibition, two marriages and divorces from the same woman, the Great Depression, and ill health due to epilepsy, alcoholism, and cancer. 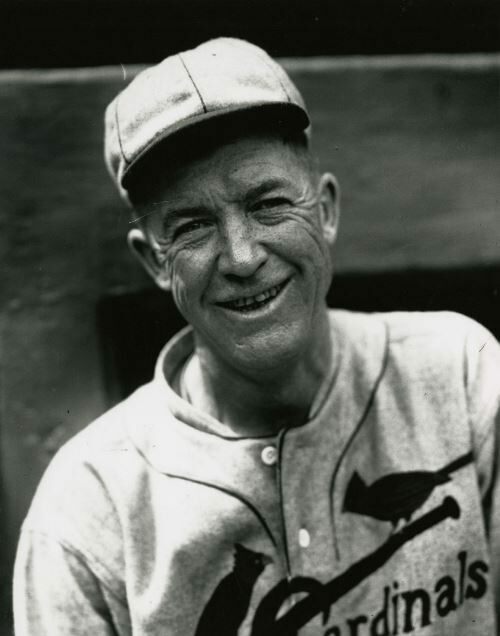 Grover Cleveland Alexander was born on February 26, 1887 in Elba, Nebraska. 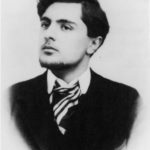 He was the youngest of thirteen children (twelve boys and one girl). Baseball was mostly an interesting past time for Alexander until 1909. 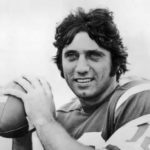 Although Alexander worked for a time as a telephone lineman for the Howard Telephone Company, he managed to play on local teams for the fee of five silver dollars. 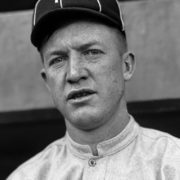 Then he began playing baseball for independent clubs and in 1909 he signed his first contract with the Galesburg Boosters. Alexander received a nearly fatal baseball beaning to the head that left him unconscious for two days. 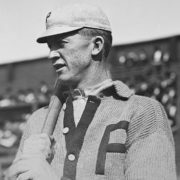 Galesburg soon sold the afflicted player to the Indianapolis Indians, but this relationship ended when the pitcher accidentally broke three of the manager’s ribs with his first pitch. He then was sold to the Syracuse Chiefs. 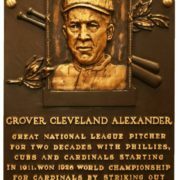 In that 1910 season, Alexander had twenty-nine wins along with fifteen shutouts for the Chiefs. When Alexander was twenty-four the Philadelphia club bought his contract in 1911. 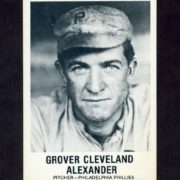 His first season, Alexander set a major-league record. 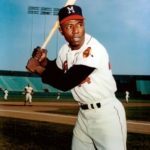 Twenty-eight wins set a record for a rookie pitcher, that stood untouched for sixty years. 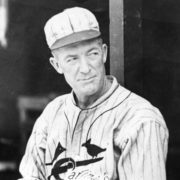 By September 19, 1914 Alexander has won 25 games, and receives a check for $1,000. 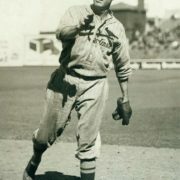 In the 1918 season Alexander and his close friend, Bill Killefer, played for the Chicago Cubs. 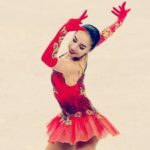 Alexander married Aimee Arrant in June of that year. Later Alexander was drafted into the Army and was seriously injured in his head. 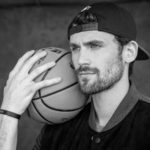 So, his life was forever changed. 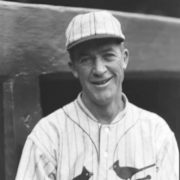 Chicago waived Alexander to the St. Louis Cardinals due to insubordination and drinking in 1926. 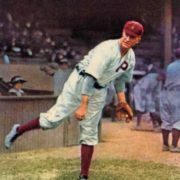 A year later, in 1927, Alexander’s twenty-first win made him the second player in National League history to win twenty games for three different teams. 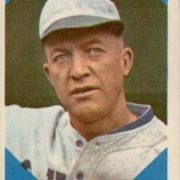 On October 10, 1926 he won the legendary World Series game. 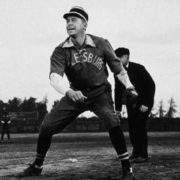 The baseball player was voted into the recently created Baseball Hall of Fame in Cooperstown, New York in 1938. Alexander was found dead of heart failure in his rented room on November 4, 1950. He was 63.